This is a sponsored conversation written by me on behalf of Floor & Decor. The opinions and text are all mine. 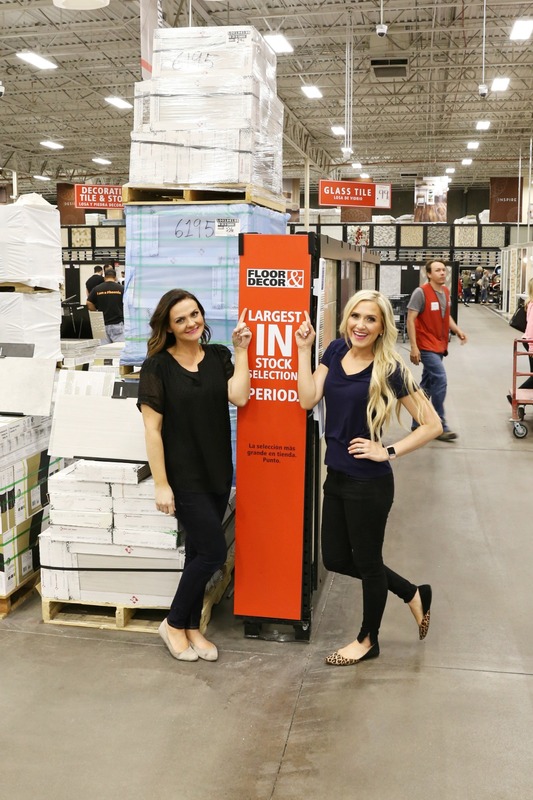 For Amazing Floor & Decor Store Tour. 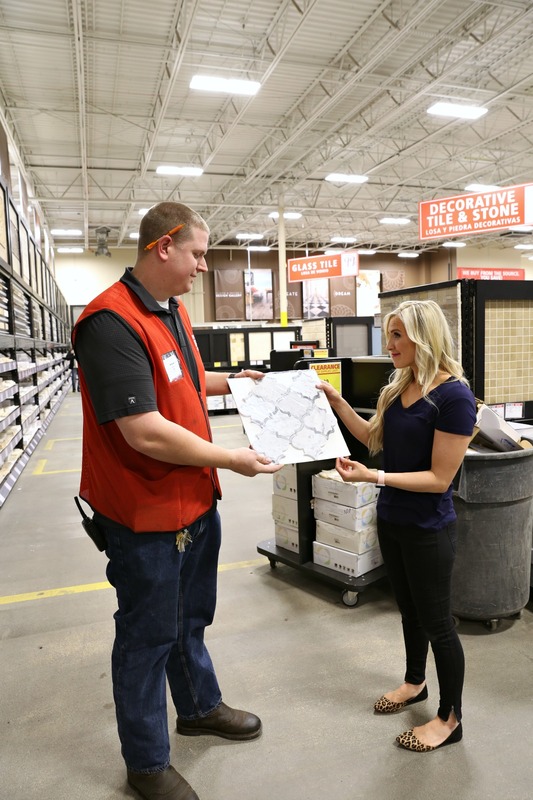 This past week, we had the opportunity to tour our local Floor & Decor store. 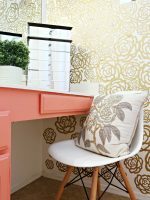 We have partnered up with Floor & Decor to create some awesome room makeovers! We are starting with my (Mallory’s) full master bathroom remodel and Savannah’s laundry room makeover! You guys, it’s going to be insane. As you know, our homes are “fixer uppers” so these spaces need a lot of work! It’s going to be a huge undertaking but we cannot wait to show the progress and full makeovers with you! They literally have something for everyone, for any project! They’re selection is unmatched and they have most of the products in stock! It’s seriously so amazing! What a change from having to go and place large orders at other stores that take forever to come in. They have three main departments; Wood, Tile and Stone. 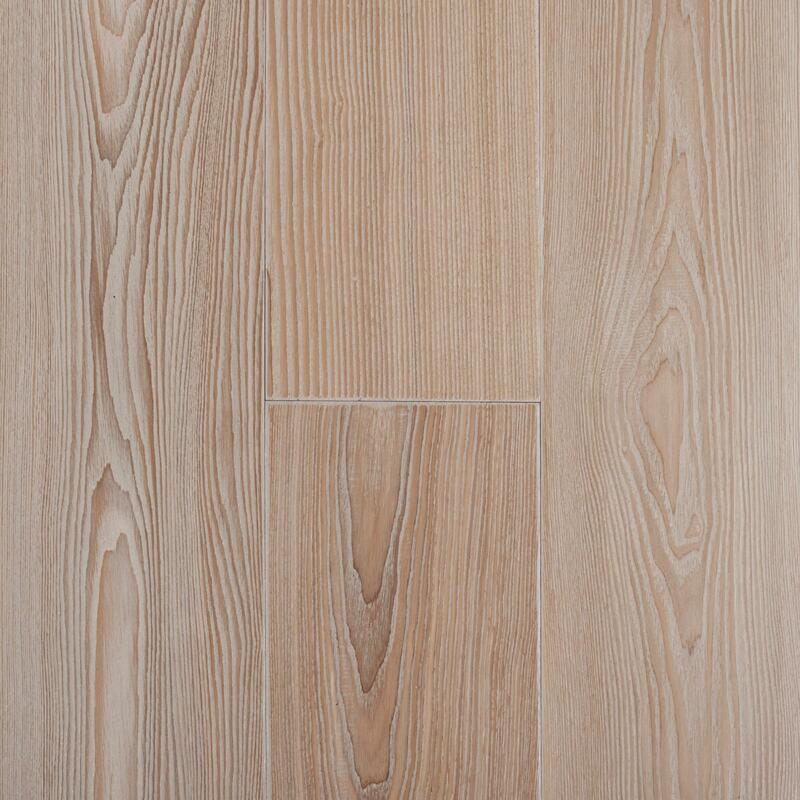 We browsed through the wood department and found gorgeous wood flooring. Here are two of our favorites! 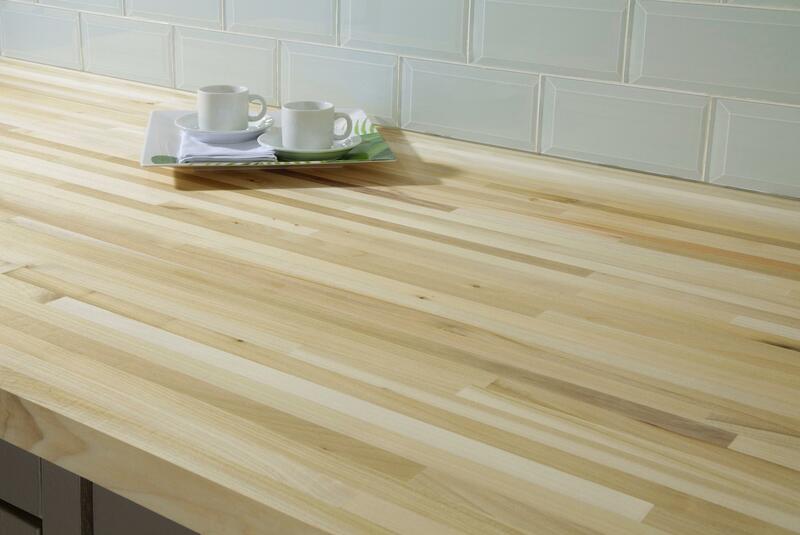 The Ash Wirebrushed Hand Scraped Engineered Hardwood is stunning! 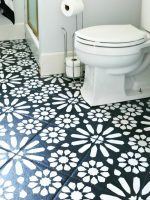 (photo via the Floor & Decor website) I would totally do it throughout my house! The department we spent the most time in was definitely the Stone department. They have a huge variety but the marble was our favorite! We were shocked at how many different marble designs there were! The mosaics were my favorite! 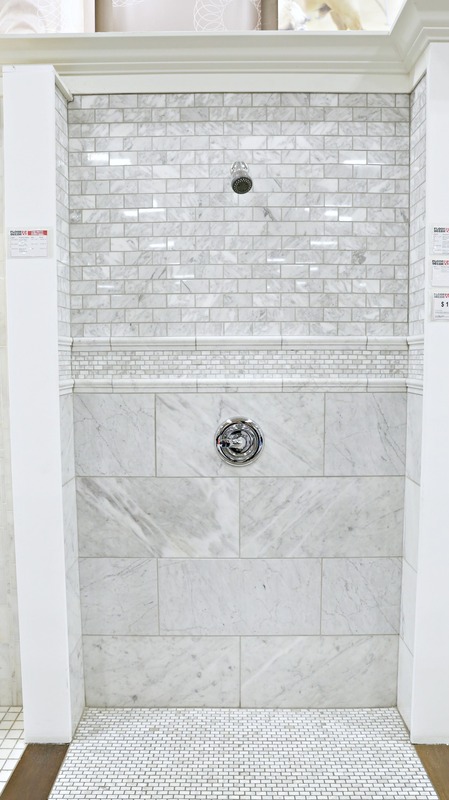 Pictured: Provence Carrara Marble Mosaic Isn’t it beautiful? 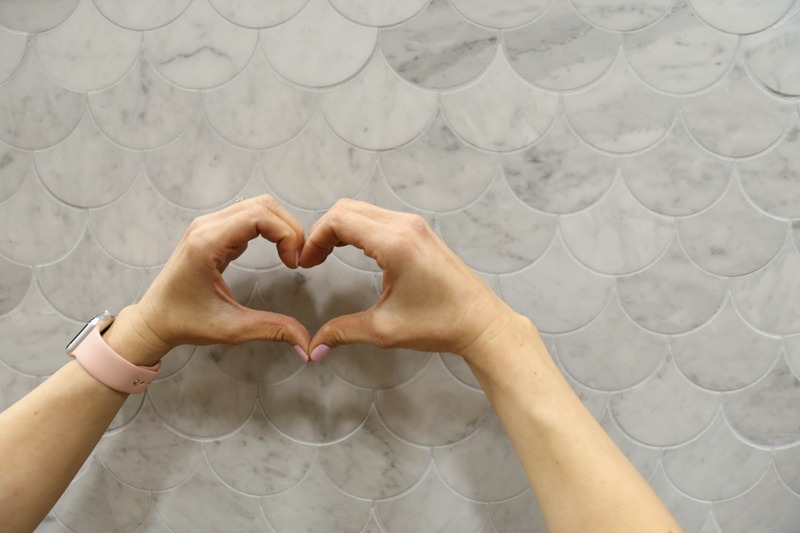 I fell instantly in love with this Carrara Fan Marble Mosaic and it will be making a debut in my upcoming master bathroom remodel. I am so in love with it; I can’t even stand it! 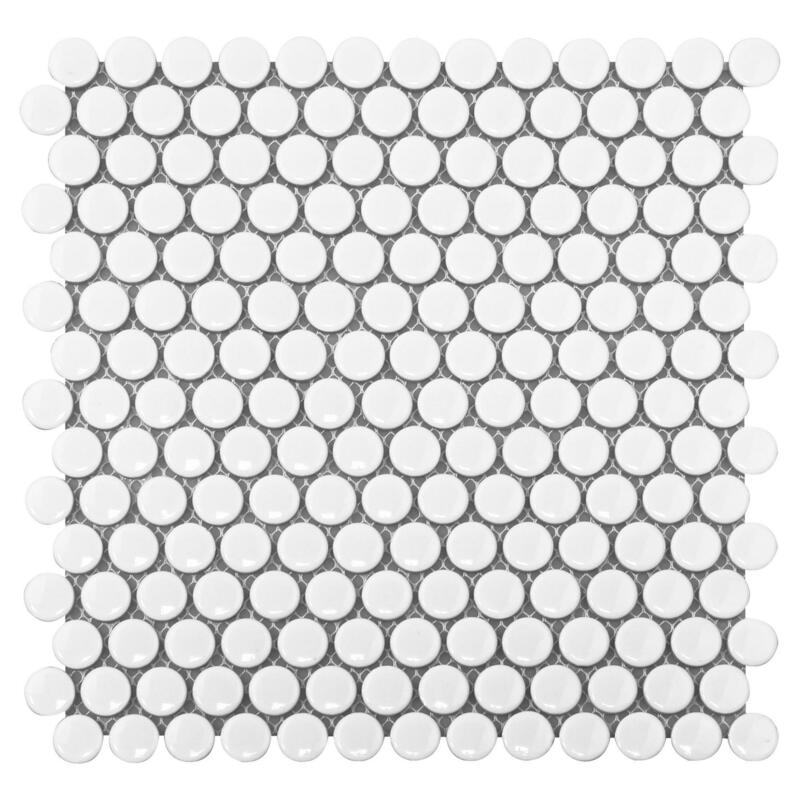 My other favorite was this combination of Carrara Lattice Marble Mosaic paired with this Gray and White Flower Marble Mosaic. I plan on doing gold hardware throughout the bathroom so I thought this marble with the taupe color pattern would be perfect to match the warmth of the gold hardware. I was planning on doing a shower with one tile design on the wall and one tile design on the floor until i saw this display! I LOVE the variety and detail of this tile work! 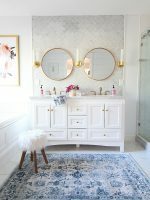 I’m going to try to recreate a similar look in my master bathroom remodel, coming up soon! 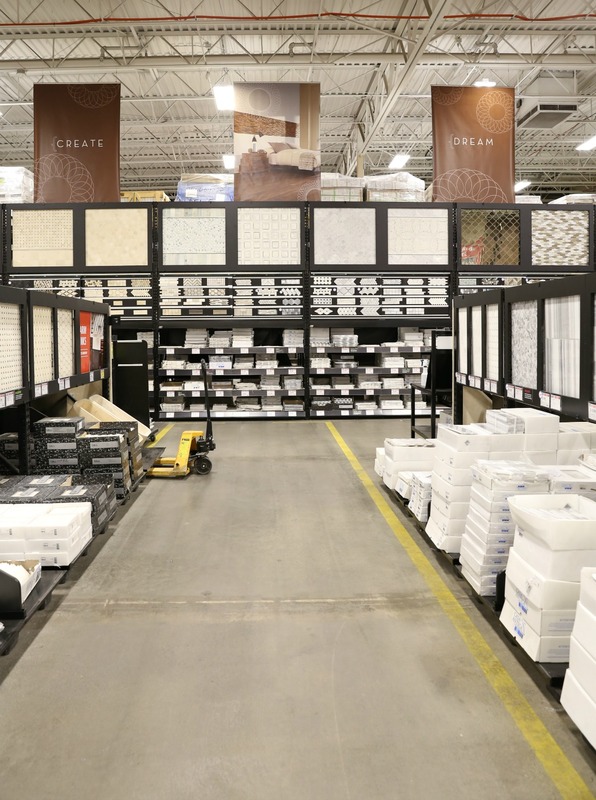 Floor & Decor also has an incredible tile selection. 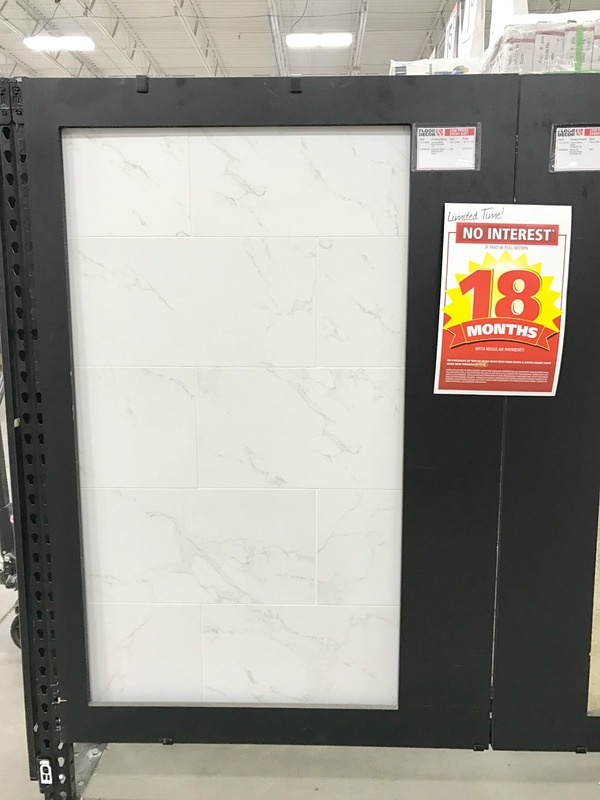 Savannah is planning on a porcelain tile in her upcoming laundry room makeover so we spent quite a bit of time shopping in the tile section. 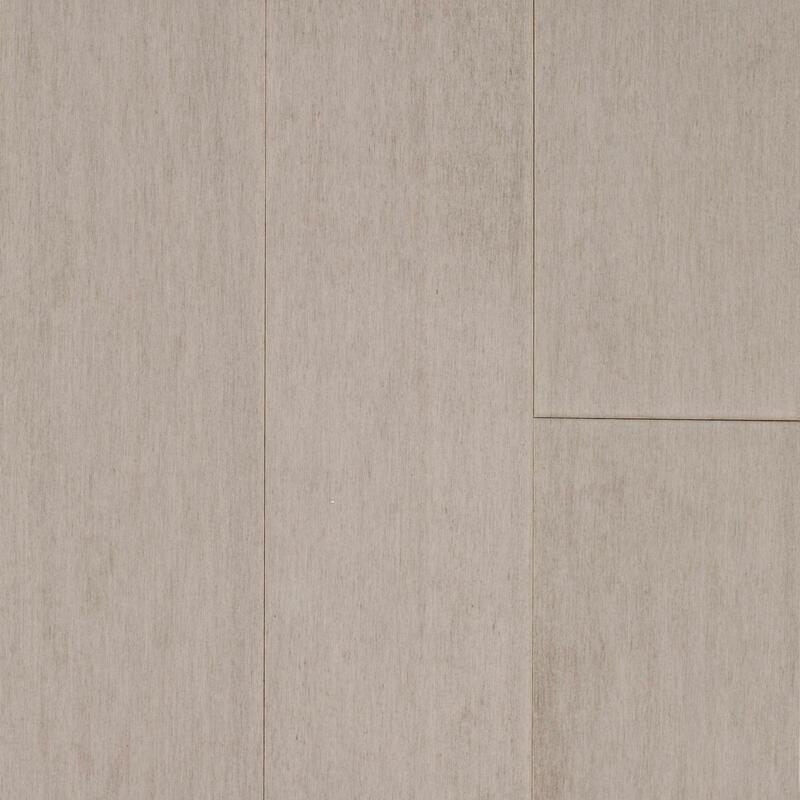 Savannah used the Carrara Matte Gray Porcelain tile in her living room and it was still a favorite when we saw it! 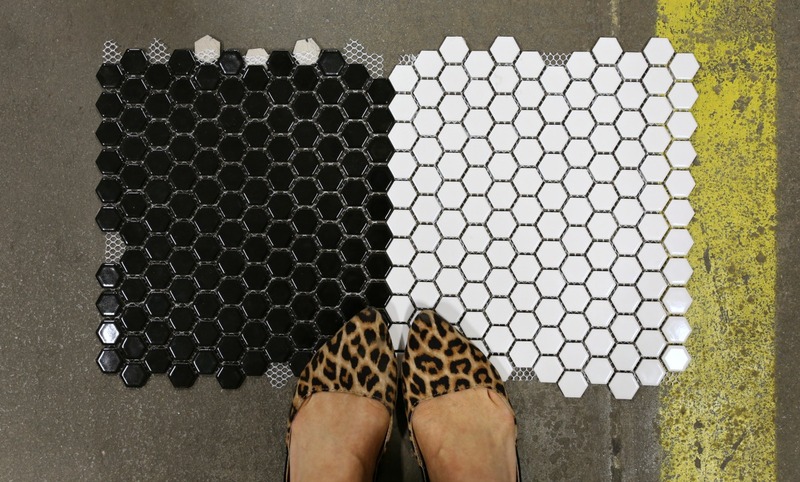 Savannah had an awesome idea for using two colors of either this Hexagon Porcelain Mosaic Tile in Black and White to create a striped pattern for her laundry room floor. 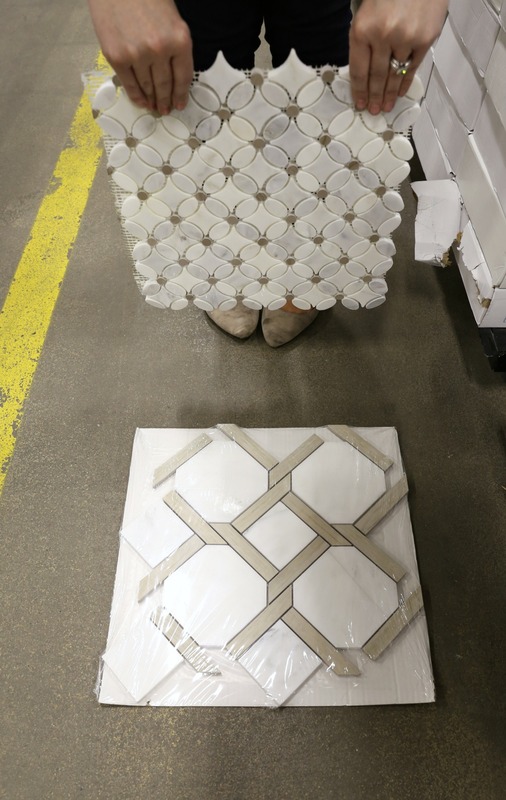 She is still debating on the Hexagon or using the Penny White III Porcelain tile in two different colors. Decisions, decisions. They had so many amazing mosaics, individual tiles and sample designs if you have trouble choosing for yourself. They offer free design services too! If you really don’t know where to start, pop in and ask for help! They are so friendly and willing to help with anything for your project. We can’t wait to show you which products we selected and eventually the full makeovers! Be sure and check out Floor & Decor for your next project. You will not regret it! They are amazing! Thank you Floor & Decor for having us!